With a trial looming this year on charges of aggravated breach of trust and filing false statements to regulators regarding $80 million in deferred income, the former chairman of Nissan Motor Co. and Renault SA needs a new strategy. He’s lost two requests for bail and faces as many as 10 years in prison if convicted. 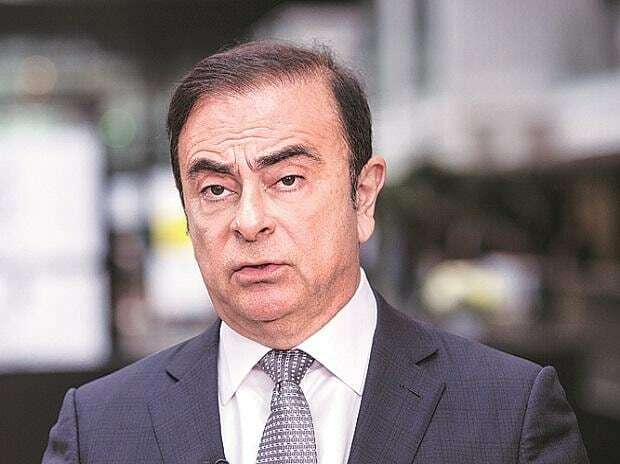 Confronting a Japanese legal system with a 99 per cent conviction rate, Ghosn overhauled his legal team last week. He replaced a group led by former local prosecutor Motonari Otsuru with one overseen by Junichiro Hironaka, who is known for aggressive tactics defending high-profile clients such as a former senior bureaucrat accused of corruption. Hironaka will hold his first press conference as Ghosn’s lawyer on Wednesday. Prosecutors also have accused Ghosn of “aggravated breach of trust” for acts related to payments -- from a pool of money that only he had the authority to use -- to a company controlled by the automaker’s Saudi Arabian business partner, Khaled Juffali. Ghosn’s team likely will argue that Nissan approved the $14.7 million in payments. The automaker last week tried to end any debate over whether Ghosn hid millions of dollars in deferred income, booking an $83 million charge against the payments due to him. It also slashed its forecast. Hironaka’s team could challenge that by saying the clock on the statute stops with the issuance of a warrant. In Ghosn’s case, that was shortly before his arrest in November -- 11 years after the alleged crimes.